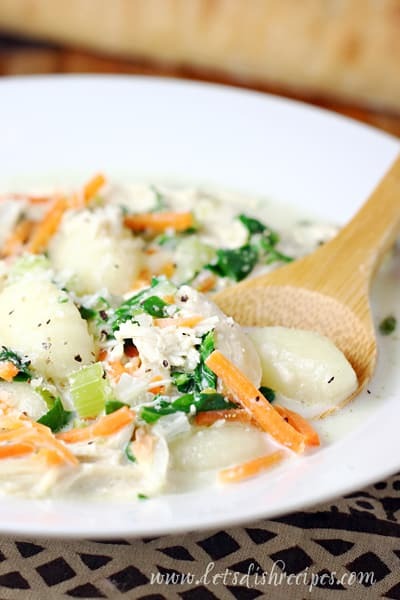 CREAMY CHICKEN GNOCCHI SOUP — Tender gnocchi, chunks of chicken, shredded carrots and spinach come together in a creamy broth in this savory, satisfying soup. 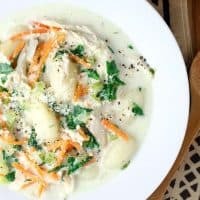 This time of year, we have soup for dinner several times a week, and this Creamy Chicken Gnocchi Soup is a new favorite. There aren’t many ways I can convince my kids to eat spinach, but this is one of them. And they absolutely love the gnocchi! My husband is a big fan too. He happily ate the leftovers for lunch the next day. 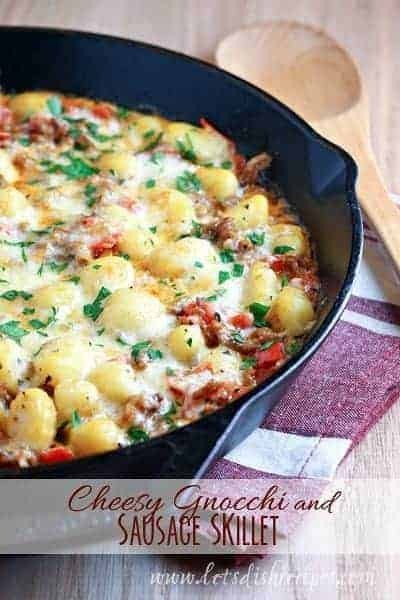 Everyone is my family loves gnocchi! So they all get excited when they realize this soup is on the menu. 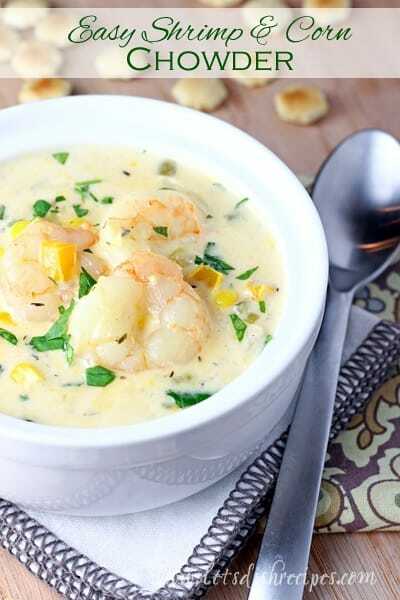 And gnocchi cooks so quickly, this soup is ready in almost no time! Which makes it perfect for those busy week nights when you don’t have much time to cook. Just add some crusty bread and side salad and you have a delicious meal ready to go! If you’re thinking this soup looks or sounds familiar, it’s because they serve a version at Olive Garden. But of course, homemade is always better! I like to use fresh gnocchi when I can find it at the store, but the vacuum packed gnocchi you can find in the pasta aisle works really well too. You can even use dried gnocchi, but you’ll want to cut the amount roughly in half, since the dried version will expand much more than the fresh or vacuum packed versions during cooking. And you’ll need to lengthen the cooking time for dried gnocchi as well. I’ve made it both ways and my family devours both versions. 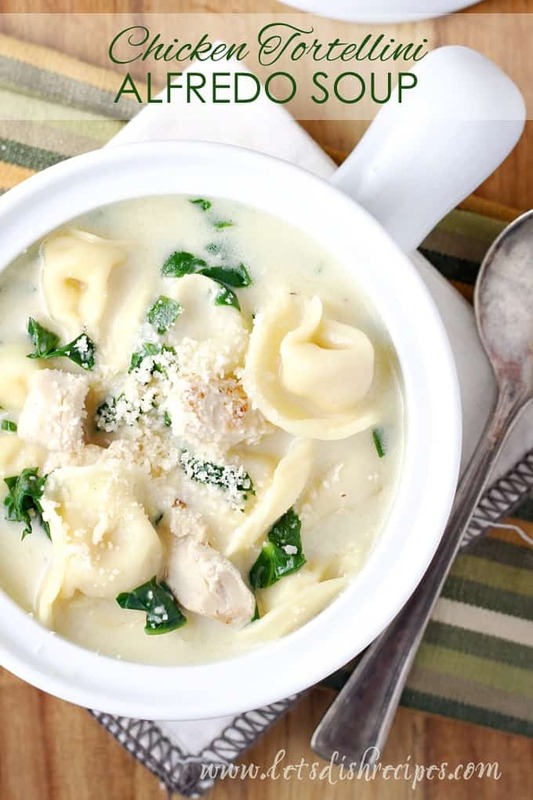 Be sure to save this Creamy Chicken Gnocchi Soup recipe to your favorite Pinterest board for later. 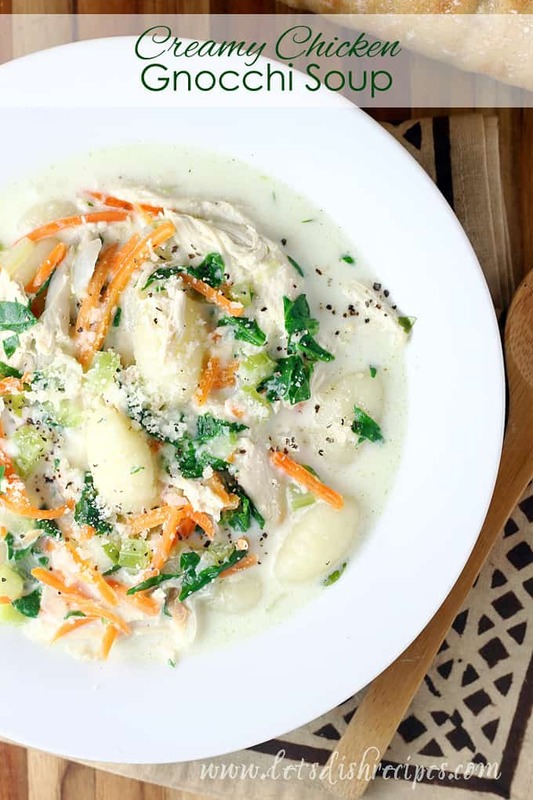 Tender gnocchi, chunks of chicken, shredded carrots and spinach come together in a creamy broth in this savory, satisfying soup. In a large stock pot, melt the butter over medium heat. Add the celery, onions, carrots and garlic. Cook, stirring occasionally, for 5-6 minutes or until vegetables have softened. Add 5 cups of chicken broth. Stir in the nutmeg and thyme. Bring to a boil and add the shredded chicken and gnocchi. Add additional chicken broth if needed to cover gnocchi. Simmer for 3-5 minutes, or until gnocchi is just tender (for dried gnocchi, simmer an additional 5-10 minutes). Add the spinach and cook until wilted, another 3 minutes or so. Stir in the heavy cream and season with salt and pepper, to taste. Simmer for an additional 10-15 minutes, until soup has thickened slightly and gnocchi reaches desired tenderness. Sprinkle with Parmesan cheese before serving, if desired. I’ve been looking for a good recipe with these ingredients and this one looks wonderful. Can you substitute heavy cream with a flour/milk mixture? If so, what would the portioning be?